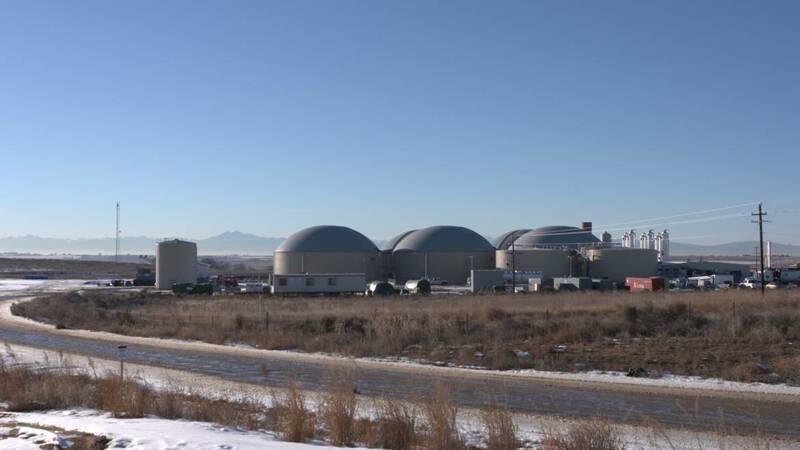 The Heartland Biogas facility in Weld County, Colorado. 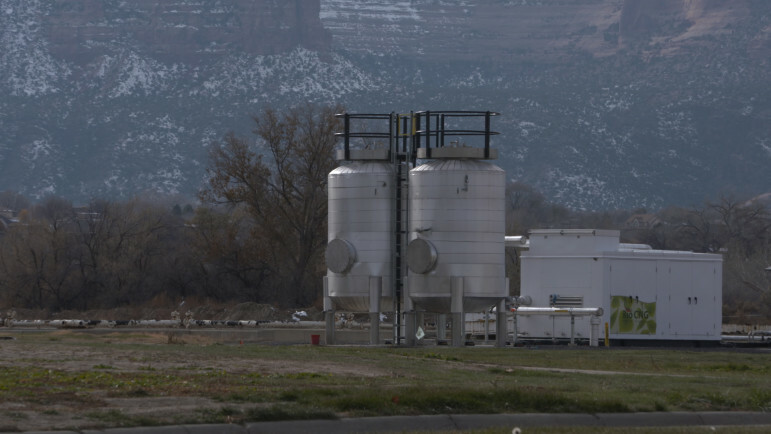 Every day, a facility on the outskirts of Grand Junction, Colorado takes in 8 million gallons of what people have flushed down their toilets and washed down their sinks. The water coming out the other end of the Persigo Wastewater Treatment Plant is cleaner than the Colorado River it flows into. The organic solids strained from that water are now serving a new purpose — producing fuel for city vehicles. 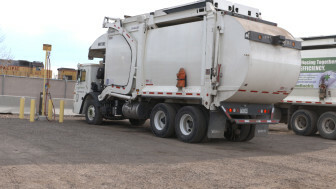 Grand Junction has been replacing an aging fleet of garbage trucks and city busses with compressed natural gas vehicles, fueled mostly by the human sourced gas from the treatment plant. The city’s wastewater services manager, Dan Tonello, says Grand Junction is the first city in the nation to do that. “It’s very unique. It’s one of the largest in North America,” said Bob Yost. His company, A1 Organics is partnering with the Heartland facility to coordinate all the food coming in. And it’s a piece to which we can each individually contribute–about one cubic foot of natural gas per day. 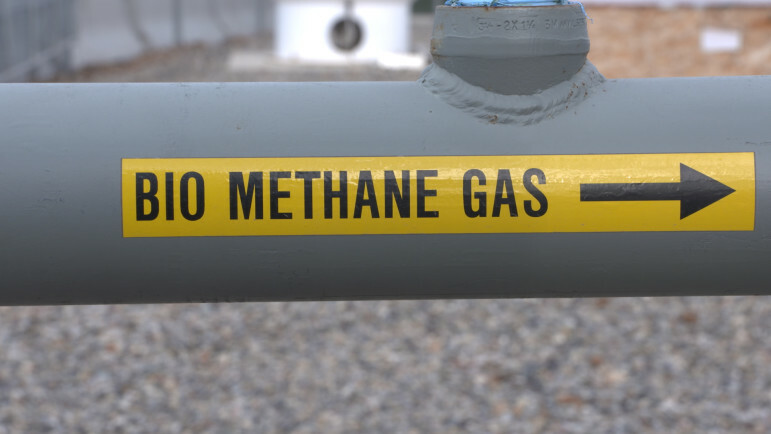 The Environmental Protection Agency released a report in Octoberhighlighting the potential for renewable natural gas. This video describes the process for extracting natural gas from organic waste. RNG is far more commonly produced in Europe, learn more at this trade group site.